Ramayana is definitely one among the two epics written by Valmiki. The best thing about Ramayana is that apart from Lord Rama, it introduces us to many interesting characters on the way – One among them being Jatayu, the bird king! All Hail The Bird King – Jatayu! 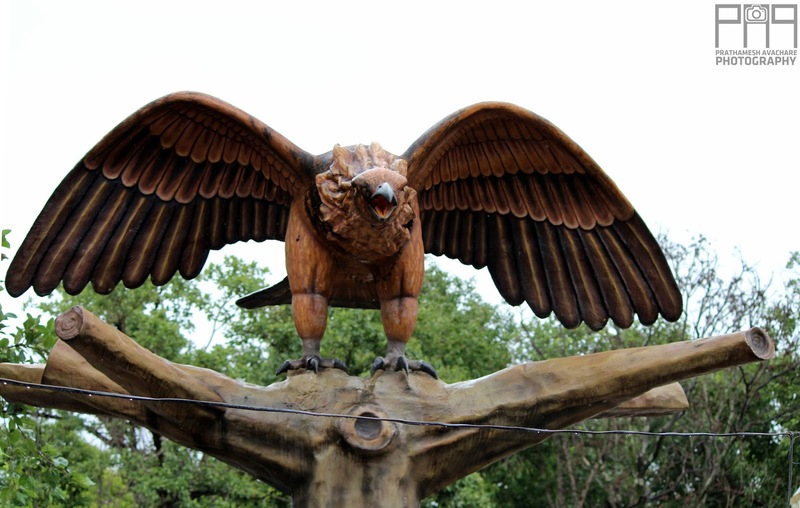 Jatayu got himself brutally wounded in the process of saving Sita from Ravana’s clutches and breathed his last informing Rama about the kidnap and as per Srimad Valmiki Ramayanam, Taked village near Nashik is that holy place where Lord Rama met one of his great devotee – Jatayu! A 42 km drive from Nashik Road (which consumes a lot more time than required due to the poor road conditions) is what it takes to reach the Sarv Tirth Jatayu Mandir, Taked. As the village lies on the outskirts of city, personal vehicles are the only mode of transport if you wish to visit there. In order to pay a tribute to the legendary bird of Ramayana, A big temple is constructed at Taked known as the Sarv Tirth Jatayu Mandir. Lord Rama sensed the end result as soon as he saw wounded Jatayu lying on the ground, so he hit an arrow at the ground to call all 7 sacred rivers a.k.a. Teertha to make sure that the bird king gets moksha. After hitting the arrow, waters from the six rivers arrived instantly while one river failed to obey Lord Rama’s divine call but Lord Rama, being an incarnation of Lord Vishnu himself, forced the Gaya teerth to arrive at the spot. Finally the waters of seven rivers were given to Jatayu and he eventually attained moksha. At present, you can find the 6 river waters in a single pond at Sarv Tirth, Taked. Whereas, the water of seventh river flows few feet away from the temple as a punishment for it’s late arrival – it is said that it mixes with the other 6 river waters in an invisible manner! 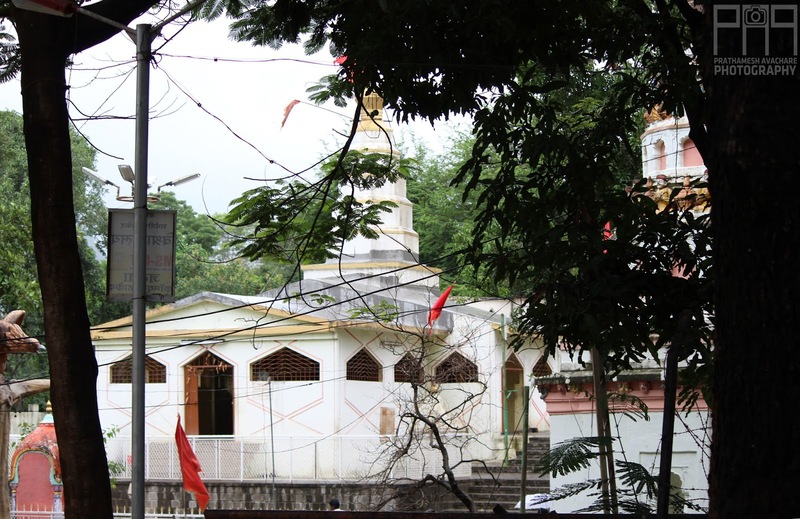 The village of Taked is one of the major tourist and religious attraction today though it still doesn’t get the required attention of the authority and lacks modes of transports and facilities to the core. The best time to visit Sarv Tirth Jatayu Mandir, Taked is on the occasion of Mahashivratri festival as a fair is organized every year near the sacred water pond for the devotees.